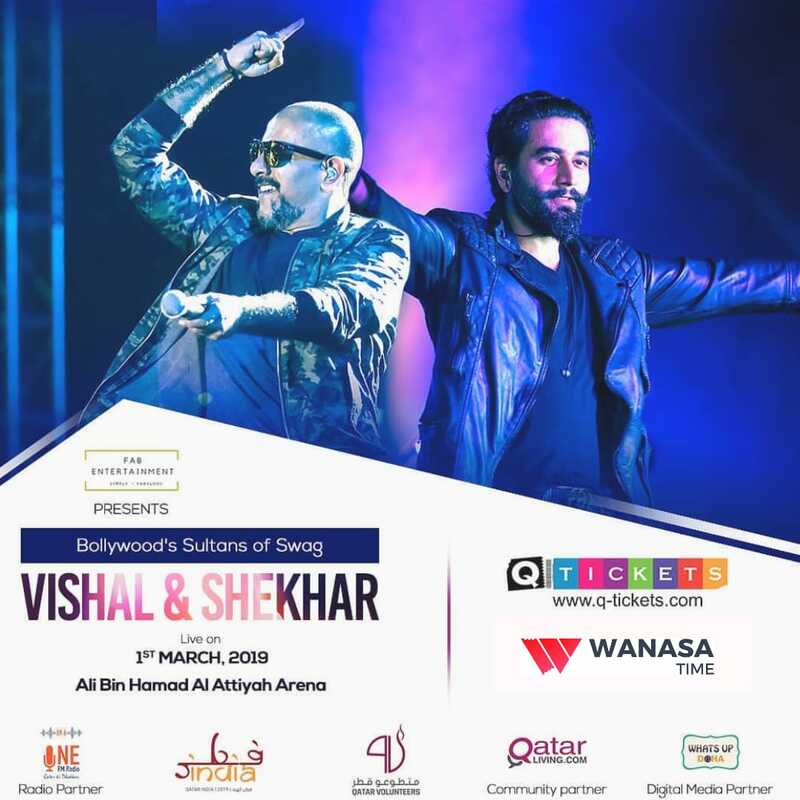 The Bollywood's Sultans of Swag, Vishal & Shekhar are going to ignite the stage with their rocking performance on 1st March, 2019 at Ali Bin Hamad Al Attiyah Arena in Doha. Vishal Dadlani is a singer and vocalist of the electronic band Pentagram and Shekhar Ravjiani is a trained classical singer. The dynamic music duo of Vishal – Shekhar has delivered hit after hits over the years and is perhaps the most successful partnership in the industry. Their collaborations first taste of fame came with their song ‘Tu Aashiqui Hai’ which featured on the movie ‘Jhankaar Beats’ in 2003. The duo were awarded the ‘Filmfare RD Burman Award’ for ‘New Music Talent’ for their work on the movie. By Brandon87• 2 months 1 week ago. Get ready for the next musical performance on the https://digthesegigs.com/concert-tickets-online/. I am super excited for the this musical show tonight.